Let Southwest Environments help you protect your home and business by creating a defensible space. This crucial space allows firefighters to help defend your structures in the case of a fire. 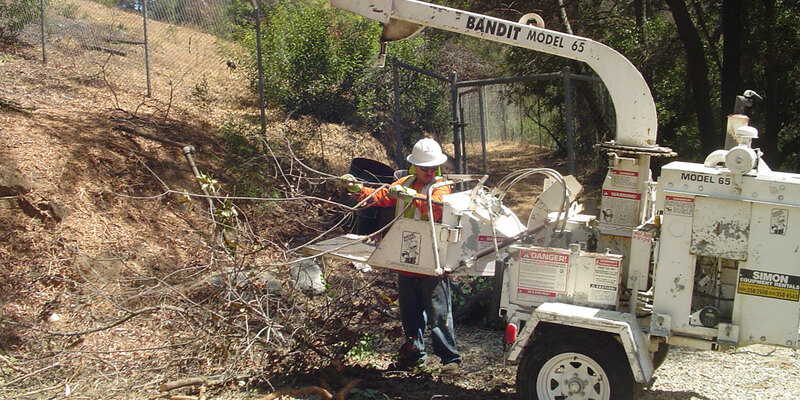 Southwest Environments will come to your property and give recommendations to create a defensible space in order to help best protect your home or business in case of a fire.